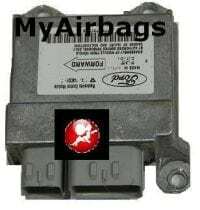 An airbag control module is an important part of your vehicle. In addition to storing crash data and sending cut-off signals to your engine following a crash, it also deploys your airbags. 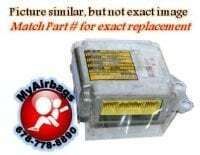 If you have been in an accident where the airbags were set off, you will need to replace the bags and the SRS airbag module in order to make the car safe to drive again. When you choose MyAirbags, we can code your new airbag module to your vehicle’s VIN in order to prevent the airbag light from being on, and to make it so the airbag will deploy when it is supposed to. 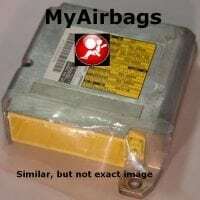 Find the right airbag module on this page. If you have questions, please get in touch. We are happy to help you find a module that works for your vehicle.